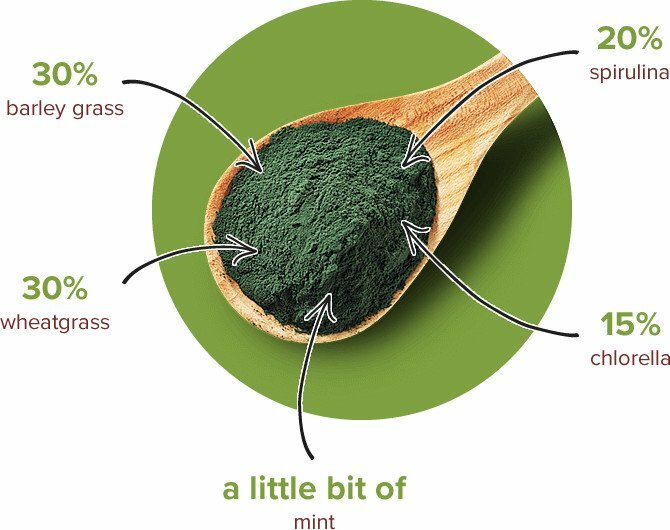 A mixture of organic greens, Blendea contains premium wheatgrass, chlorella, barleygrass, and spirulina. Only 1 teaspoon a day will provide your body with an important supply of health-supporting ingredients. Start your day with Blendea! FAST shipping in Europe. You will get Blendea in 3-5 business days. Do not like it? Ask for you money back, we will refund 100% of your payment. Shaker as a gift included in every order of 2 months pack or more for free! "Great packaging and a very good taste comparing to other similar products. Also, i feel much better after just few days of using - have more energy, brighter mind... DO RECOMMEND"
I ordered Blendea 4 times already and i still think it's the best buy i could have done. I just feel more alive. Me and my husband take it every morning and it's much better than starting your day with a coffee. 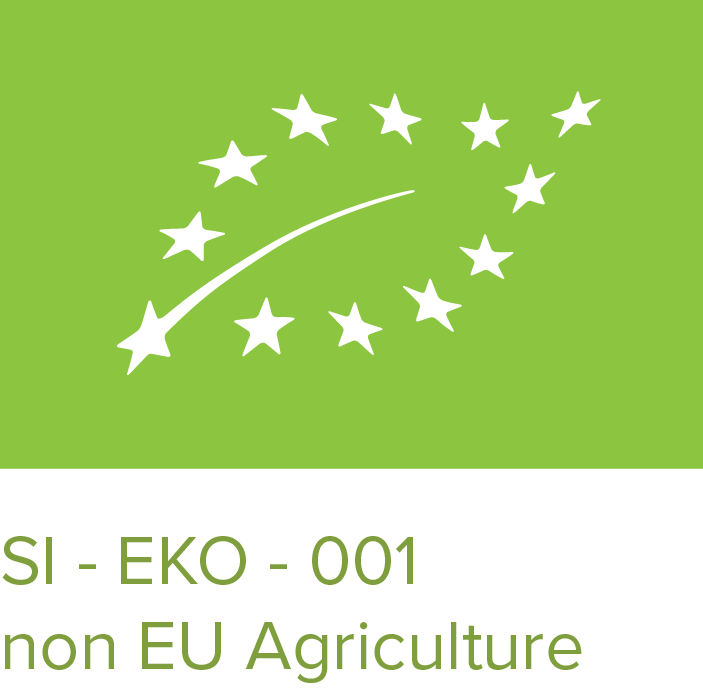 of high-quality supergreens (less then 1€/day).